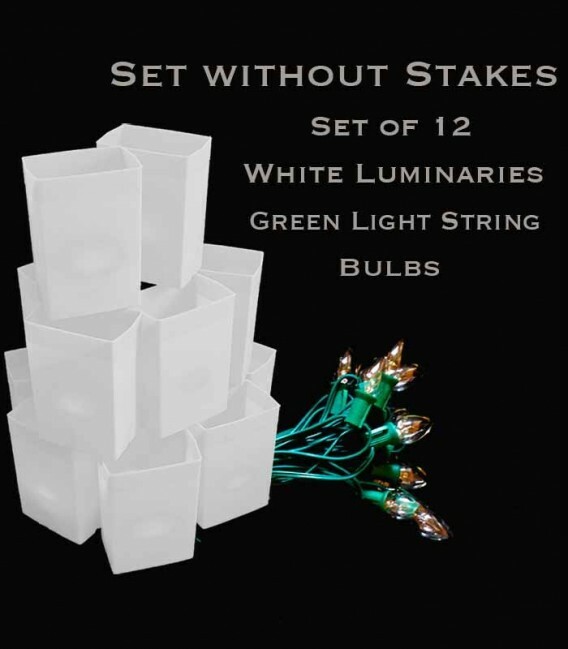 12 White Solid, Hard-Plastic Luminaries. 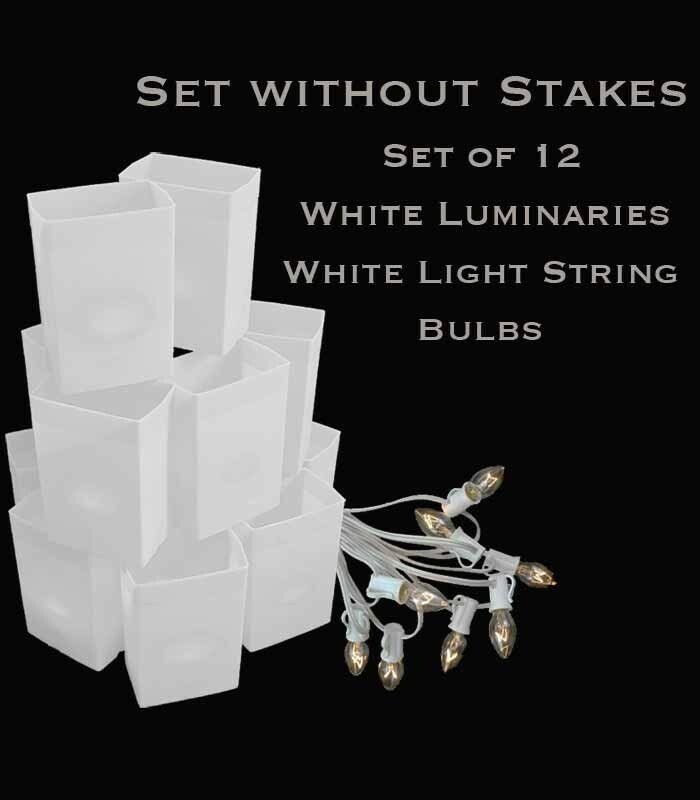 Select your lighting source to complete your set. 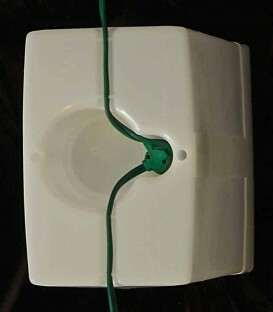 Built for residential and commercial use, outdoors and indoors. Perfect for Christmas decor, wedding events, business promotions, botanical gardens and more! 5. LED Tealights with Timers - Our second most-popular light source. 12 individual tealights to match set of 12 luminaries. No more having to turn your tea lights on an off every evening! Simply turn them on once (at the time you want them to come on every evening) and they will stay on for 5 hours and then will automatically shut off for 19 hours. It will continue this same timing sequence every following evening. All you have to do is turn them on once! PROS: Nice flickering light mimics candles. No fire hazard. No electric cords involved. 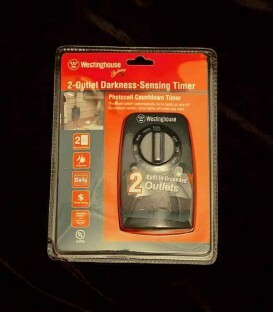 Batteries last approximately 35 hours. CONS: Less brightness than electric light strings. 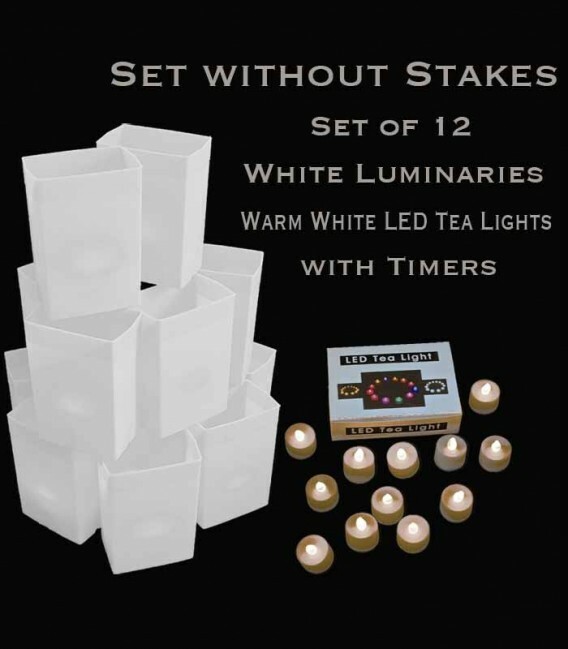 Warm White is the usual tea light color, making the white luminaries keep a clean white. If you would like more warmth and the closest thing to a candle look, select the amber tea light. 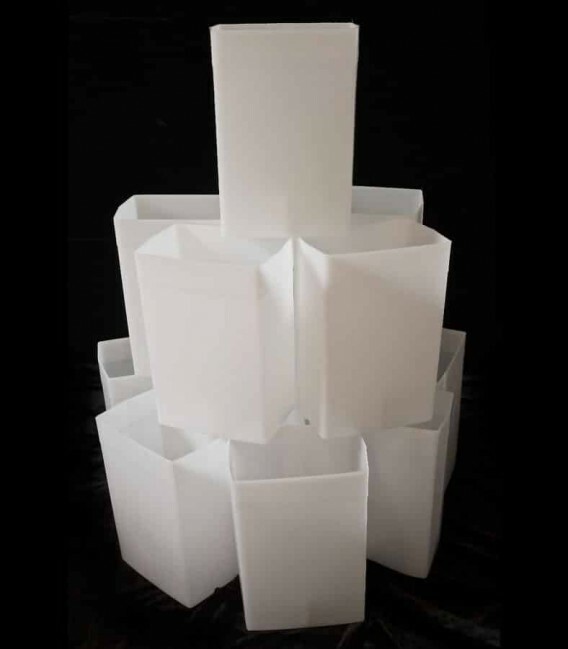 We have a luminary event at several of our cemeteries every year and these are the perfect luminaries for what we need. We've used the same luminaries for many years and we continue to add more as we need them and are growing our event every year. 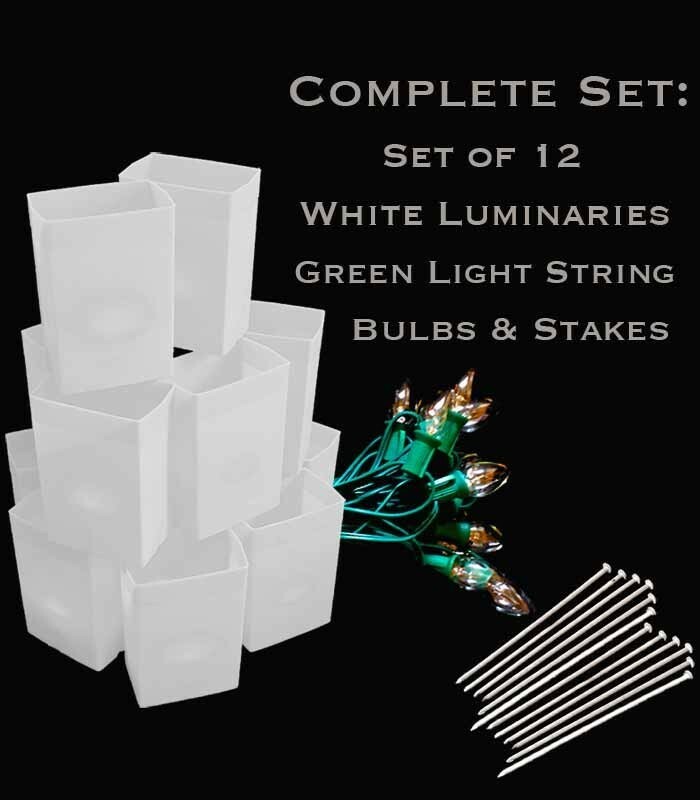 This was my first Christmas with flic luminaries and I have to say it was very positive. This is the third different luminary company I have tried and I wish I had bought these first because they are by far the best! 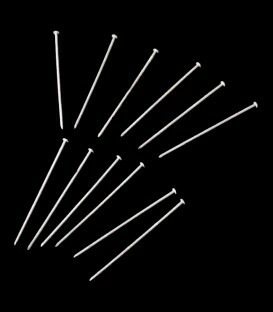 Definitely not the cheapest luminary, but these will last me the rest of my life, so it is far worth the money. Extremely Fun For Kid's Party! 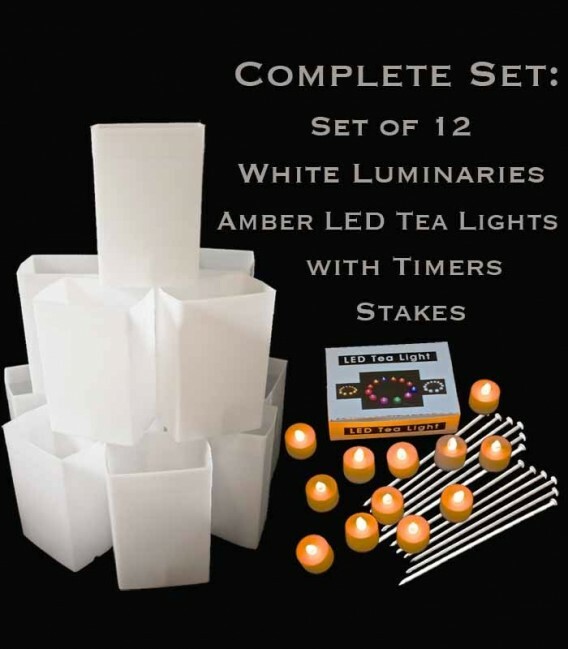 Bought these luminaries and also the color changing LED tea lights in the lighting accessory section. They ended up being everything I could imagine and more. I used luminaries for birthday decor for our child's 4th birthday and the kids loved them! I think the parents loved them just as much! These luminary sets and lights are well made so we can use them for years. I'm just not sure if we can wait a whole year before using them again. We let our child keep one luminary in his room with a color changing LED light. That was 2 weeks ago and it is still a big hit! I highly recommend these! Enough said. Maybe the only thing I've bought the last decade that was made to last. I used to own these at my old house but lost them in my divorce! Glad these guys are still around. 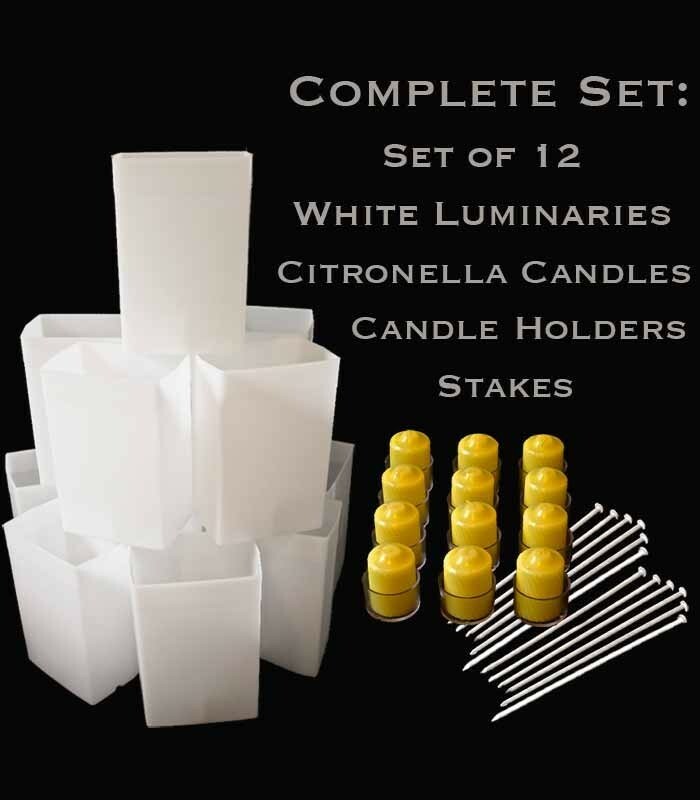 You only have to buy these luminarias once because they last forever.... unless you get a divorce! Just had our wedding last weekend! 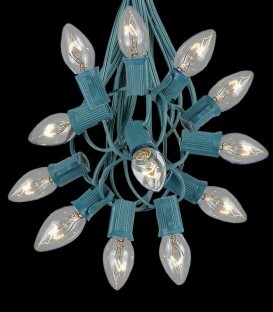 We bought these for our wedding reception lighting. Ran them on the perimeter. They really added ambiance and class. Received many compliments. Very thankful for all the great customer service at this site helping us zone in on what we really needed. Ask them about anything and I'm sure they will help you out. 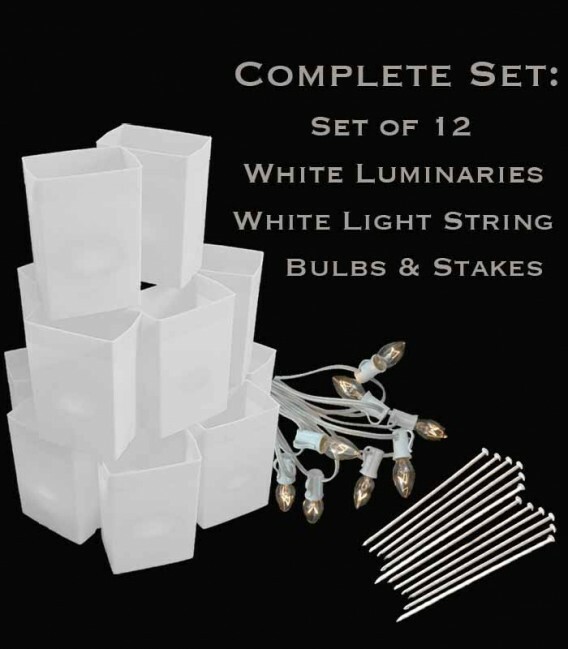 I definitely recommend these to anyone looking for wedding lighting. We used these white luminaries at our wedding reception and they were perfect! 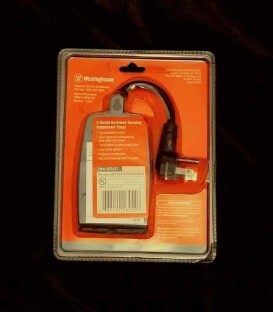 Buy these when they are on sale (like I did) for a real bargain. These are plastic luminaries built very well and look expensive. Definitely the formal choice over flimsy paper luminaries. 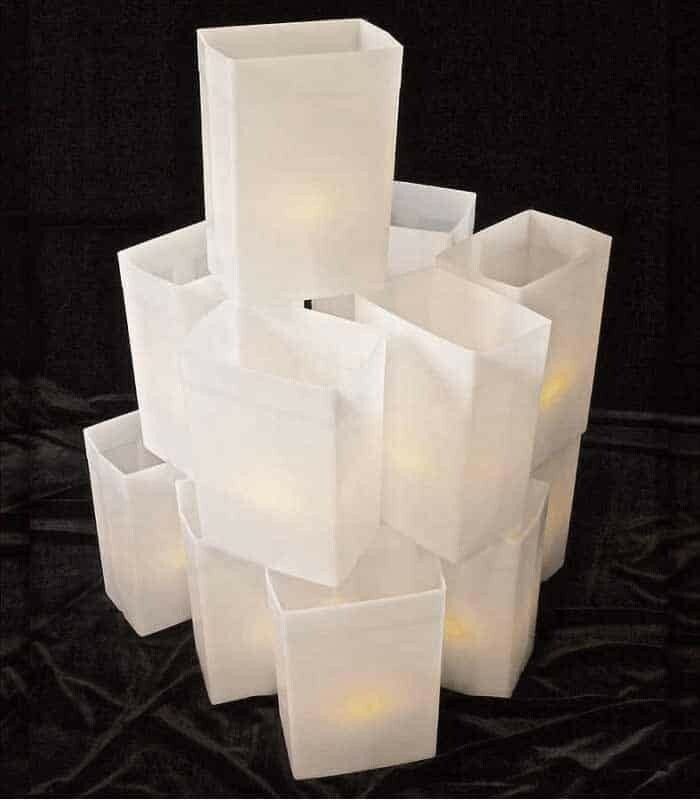 Cheap luminaries made from paper look just that, cheap. The last kind of impression you want at a wedding reception! 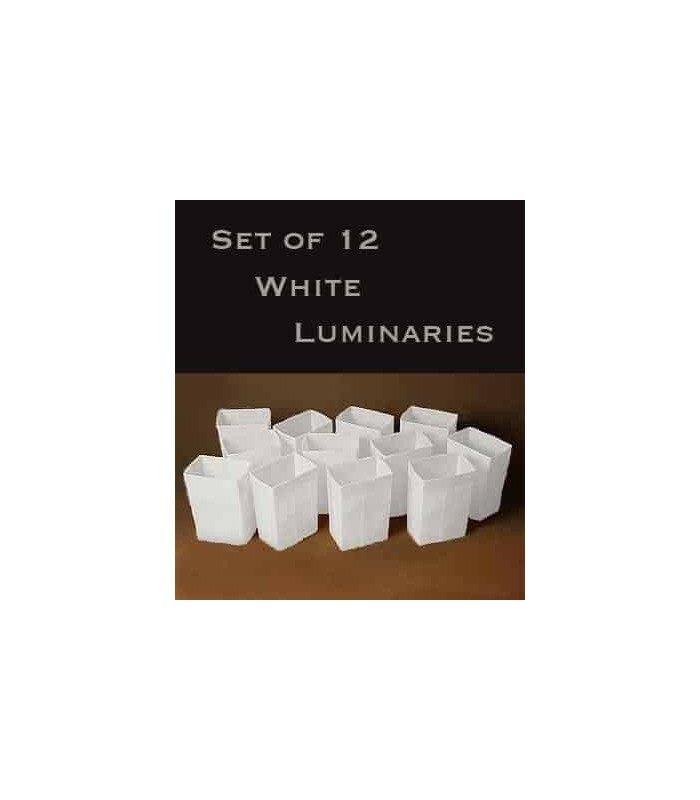 I highly recommend these luminaries to everyone. We received so many compliments at our reception party! I like mine. They work well. Built well. 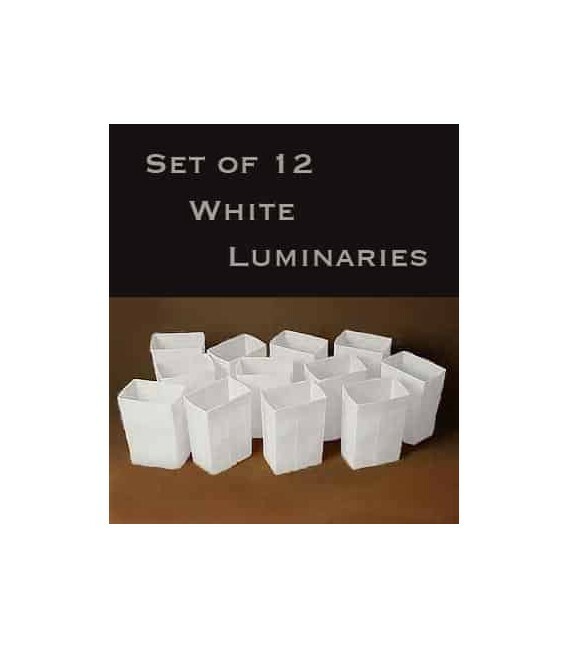 I've owned these luminaries for a long time. They are very solid and can stay outside for long periods in use. A little soap and water and they are cleaned up and look just like new! 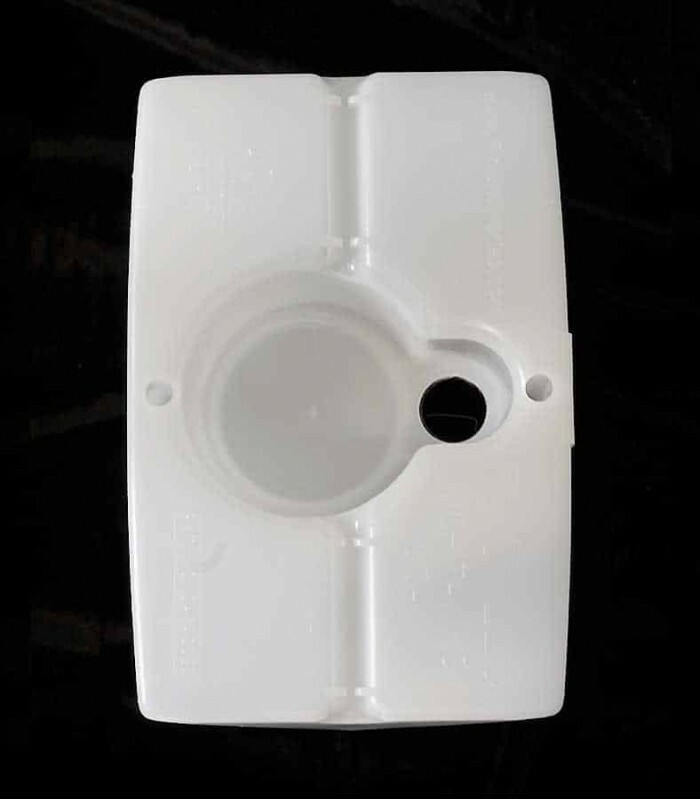 I've returned to this company to buy more and we will extend the beauty to our back deck for year-round decorative lighting. Just got them. Look great and will last. Good deal. I bought these for Christmas and can't wait to set them up. They look great and they arrived quickly. These should last a long time! These arrived yesterday and they look nice. Made well, too. Excited to set them up today! I recently purchased these white luminaries and have set them up outside. They look great and they are made well and should last for years! Great job, FLIC! I'll be back to buy more luminaries soon! 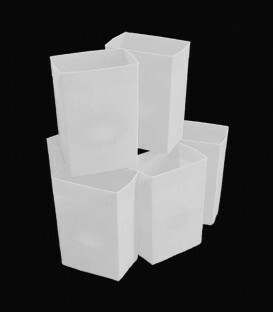 Our white luminaries are our most-versatile luminary. Obvious uses include christmas, weddings, and memorials. These versatile, well-built luminaries are often purchased by Homeowner Associations for neighborhood decor; businesses for promotions, decor and attracting attention; cemetaries for memorial events; and individuals for holiday lighting and special events (like weddings, birthdays, bat and bar mitzvahs, wakes, etc.). Dream your vision, and make it happen!